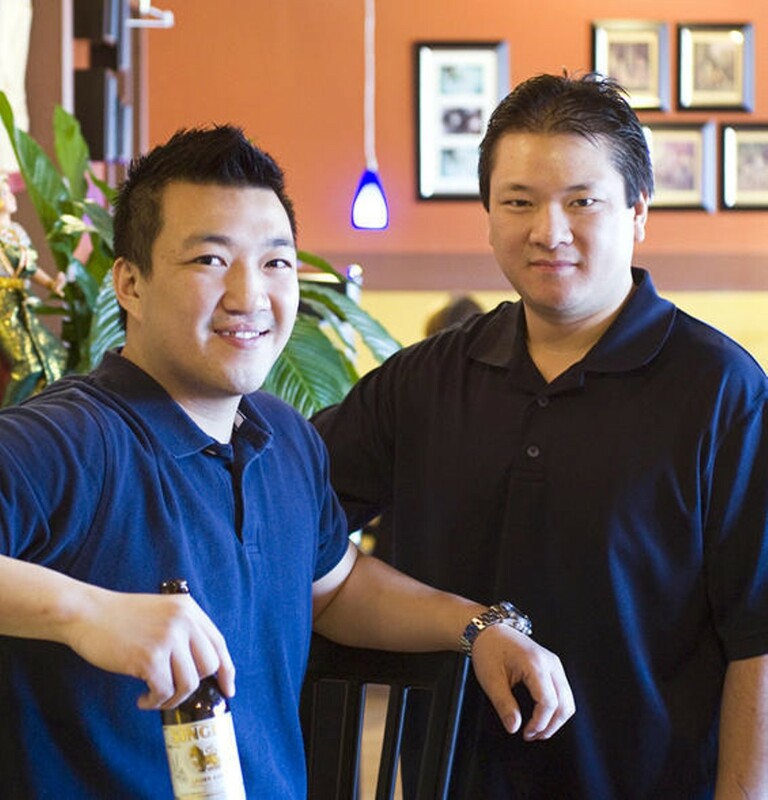 From the owners of nearby Simply Thai comes another winning restaurant. The menu is lengthy but not overwhelmingly so, a greatest hits of Thai cuisine: soups, curries, stir fries, noodles and a catchall category of house specialties. 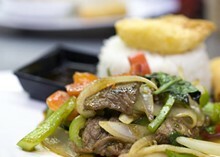 Aficionados of Thai cuisine can choose their favorite dishes with confidence. Executive chef Scott Truong and his staff prepare each dish with care, paying close attention to the customary Thai balance of sweet, sour, hot and savory. 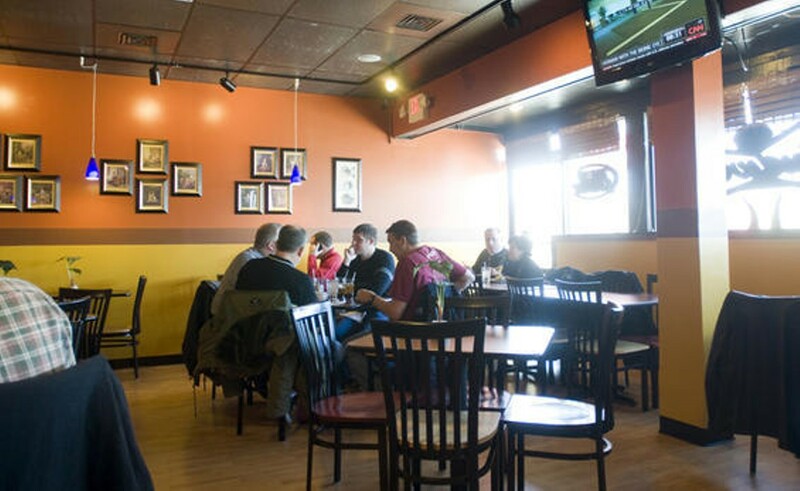 The overall ambiance works equally well for either a quick lunch or a casual dinner date. mussels, lemongrass, galangal, lime leaves, basil & mushrooms steamed in a clay pot served with a pearls spicy garlic sauce. clear soup with pork & shrimp wontons, cilantro & green onions. grilled chicken, crisp lettuce, cucumbers tomatoes & red onions served with peanut dressing. coconut milk, onions, sweet potatoes & carrots. green beans, chinese broccoli, mushrooms cabbage & carrots in a light brown sauce.